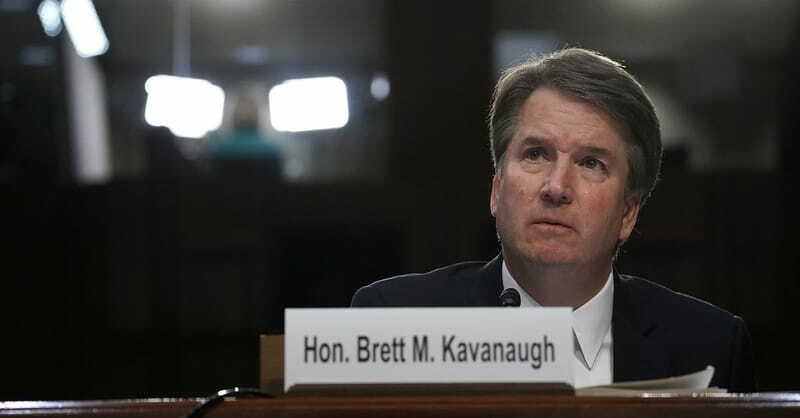 CNN has reported that a third woman has come forward with allegations against Supreme Court nominee Brett Kavanaugh. Julie Swetnick who attended Gaithersburg High School in Maryland is accusing Kavanaugh of engaging in inappropriate behavior in high school. Swetnick said in a sworn statement given to the Senate Judiciary Committee that she attended "well over ten" parties where Kavanaugh was present. She continued saying, Kavanaugh would "drink excessively at many of these parties and engage in abusive and physically aggressive behavior towards girls, including pressing girls against him without their consent, 'grinding' against girls and attempting to remove or shift girls' clothing to expose private body parts. " Swetnick’s statement includes a series of serious allegations that have not been corroborated. Kavanaugh responded to these allegations in a statement released by the White House saying, "This is ridiculous and from the Twilight Zone. I don't know who this is and this never happened." Reportedly, President Donald Trump has not commented on these allegations against Kavanaugh as he left for a United Nations meeting on Wednesday.